Michael is the co-founder, owner and CFO for 4 Star Restaurant Group. He is a graduate of The Pennsylvania State University with a Bachelor's Degree in Finance and a Master's Degree in Business Administration. He was also a football letterman and a National Football Champion. 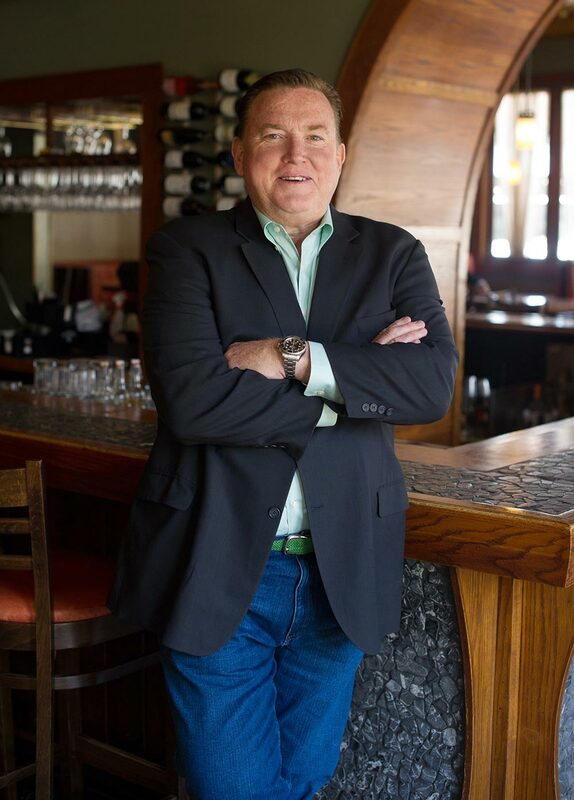 In 2003, Michael followed his lifelong passion for cooking and entertaining by teaming with his cousin Doug Dunlay to open Dunlays on Clark in the Lincoln Park neighborhood of Chicago. Along with their partners, Michael and Doug have created each of their restaurants with their own unique vibe and atmosphere, always serving high quality food and top-shelf drinks in a fun, high energy setting. Michael enjoys all aspects of the business, but none more than engaging with 4 Star's customers and employees. He's involved in daily operations, negotiating services, new restaurant design and concepts, and makes it all happen seamlessly. When not juggling these responsibilities or making the rounds at many of the 4 Star tables and bars, Michael enjoys traveling and leading the fun with his Irish family and numerous friends across the USA. He loves to boat on Lake Michigan. He is an avid Pittsburgh Steelers, Penguins and Pirates fan.